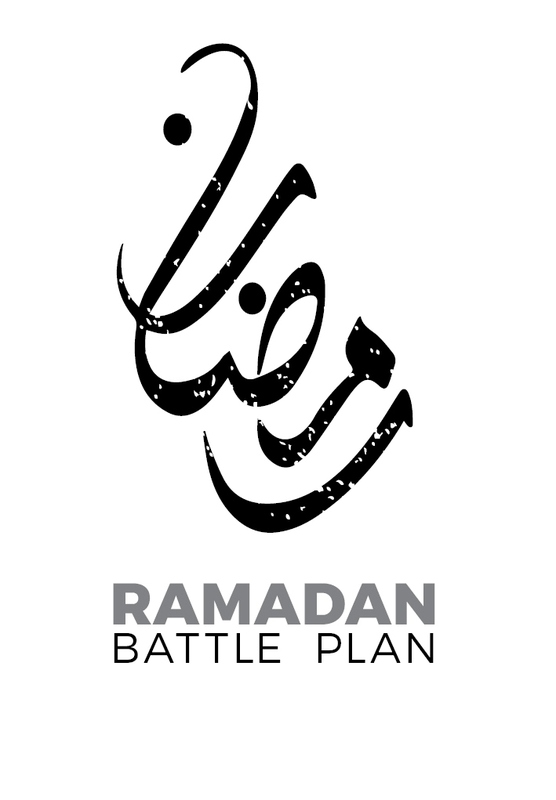 Crafted specifically for Ramadan, Ramadan Battle Plan is your guide to your most beneficial Ramadan YET bi'ithnillah! Ramadan Battle Plan 2018 is here! 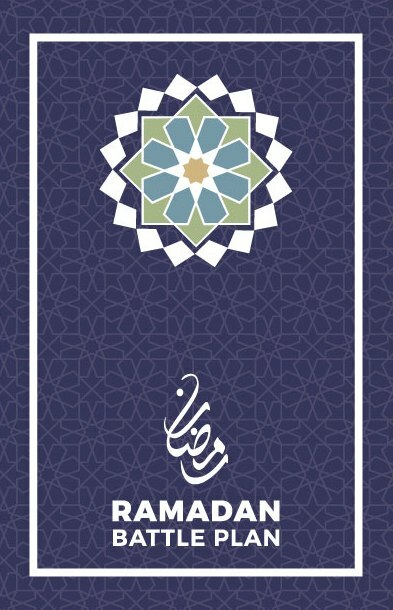 Crafted speicifically for Ramadan, Ramadan Battle Plan is your guide to your most beneficial Ramadan YET bi'ithnillah!